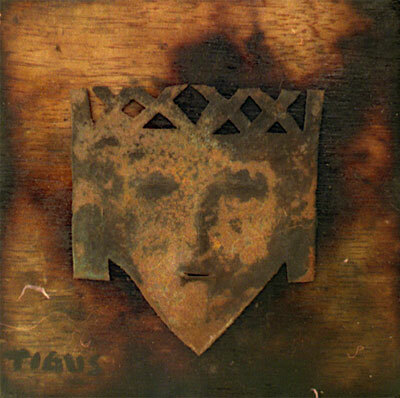 Ralph A. Maingrette – "Tigus"
Paintings full of creativity and spontaneity. Tigus paintings reflect his native popular culture and ancestral past while committed to modernity. His passion for art leads him to express his unique style, which is a combination between figuration and abstraction. Please enter the gallery and enjoy Ralph A. Maingrette - Tigus fine collection of Haitian artwork. Meet the artist in his biography and his statement. Also, some of the pieces are available for purchase and these are clearly marked.